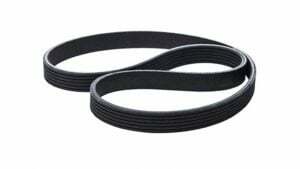 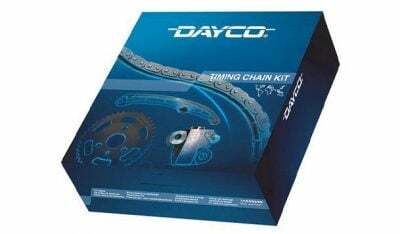 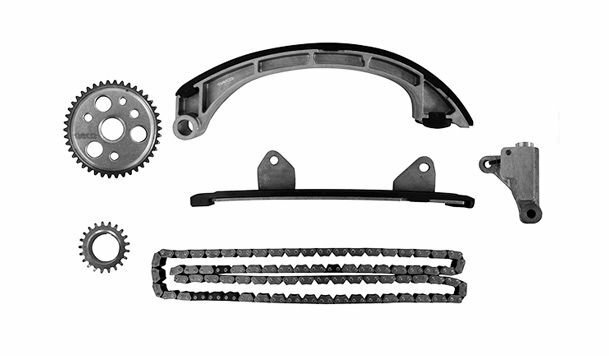 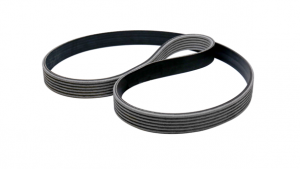 Dayco’s long tradition of toothed belt power transmission systems and its in-depth knowledge of functional requirements, as well as its know-how in terms of quality, testing and reliability, are also successfully applied to chain kits. 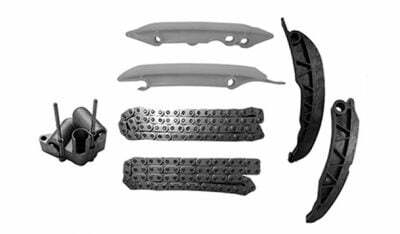 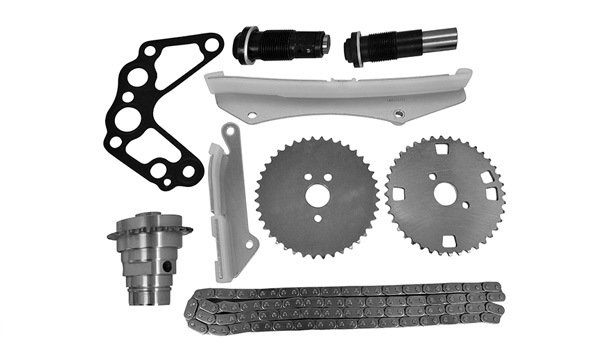 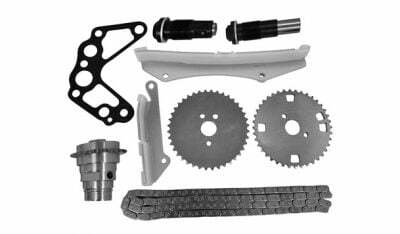 In designing the chain kits, a “system” logic was followed, to ensure all the elements of the kit (chain, hydraulic tensioner, sprockets, guides) were included. 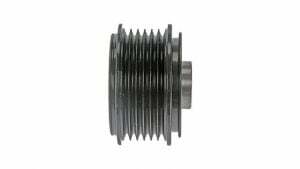 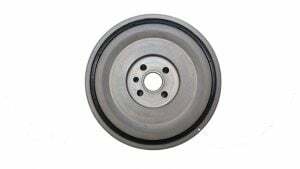 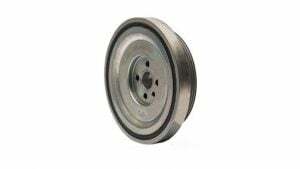 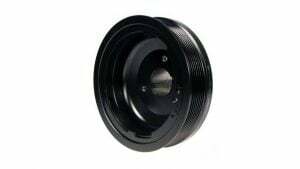 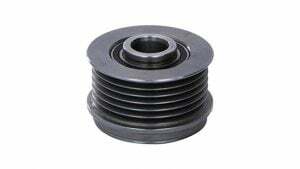 Additionally, it is important all elements comply with the technical requirements of the single component. 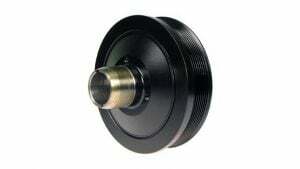 This guarantees maximum functionality, silence and a longer life of the transmission.